Weddings | Celebrations | Parties | Any Event! 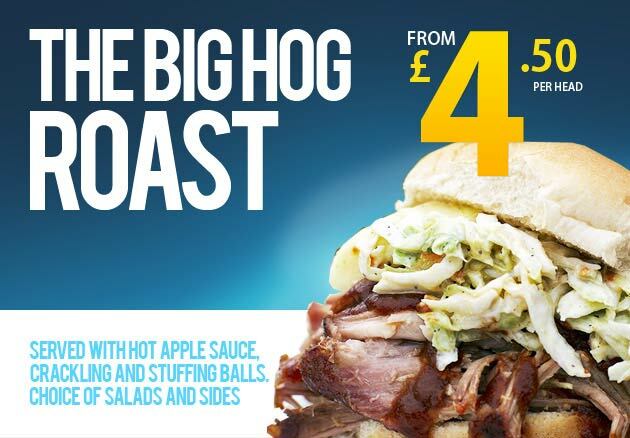 Welcome to Hog Roast BBQ formerly Dorset Hog Roast and BBQ's. We are a local family run business specialising in hog roast and barbecue catering for weddings, birthday parties, civil ceremonies, christenings, anniversaries and corporate events. We also provide food for open days, fund-raising and charity events. We are a registered and fully insured outside catering business based in Bournemouth, and cater for Social Clubs, Army Barracks, Hotels, Local Authorities as well as hundreds of happy families! If you are looking for a great hassle free way to feed a lot of people then a hog roast is a good choice. You make one enquiry, one booking and all of your guests are fed! 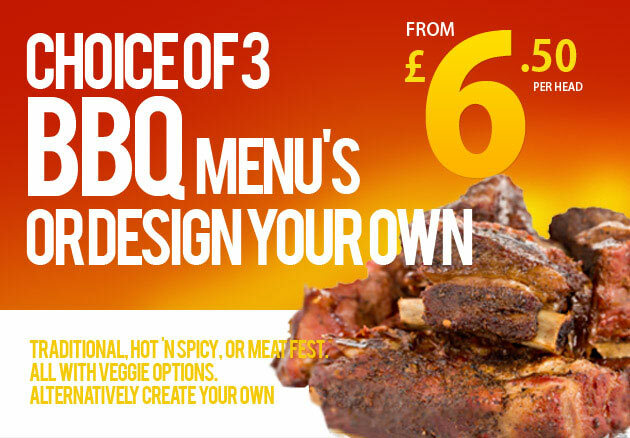 We provide the best spit roast catering service and fantastic BBQ menus so you and your guests won't be disappointed, and our prices are fantastic! As well as hog roasts we can also supply free-range lamb roasts, chickens or beef joints sourced locally from farmers throughout Dorset and Hampshire. If you want to finish the day with something sweet, we can provide individual tubs of Purbeck ice cream. Vegetarian options can be included and we can cater for people with certain food allergies such as wheat intolerant using gluten-free products including gluten-free BBQ items ensuring all of your guests can enjoy the day and no one is left out! DIY Hog Roast and Machine Hire! We can also cook a whole or 1/2 pig for you and deliver it straight to your event along with rolls, stuffing, apple sauce and disposables, then you and your guests can carve and help themselves! If you want to roast your own pig then we can supply you with a top of the range hog roast machine and gas bottle, carving trays & tongs/knives for a excellent price. We even deliver, collect and clean for free! Our free-range pigs are sourced from the best farms across Dorset and Hampshire supplied by our local butcher in Bournemouth. Hot stuffing balls that taste fantastic and compliment the succulent hog roast. They are even suitable for vegetarians! A great tasty side dish suitable for vegetarians. Also a great side with our BBQs. Adds another taste and texture to the Hog Roast and BBQ plate. Cooked potatoes, mayonnaise, onion and chives. and a choice of BBQ sauces ...mmm! Stuffed with cous cous and goats cheese! choose a filling or lovely as they come, Hog Roast or BBQ option.